With two locations in the South Island of New Zealand, the team at Amaia Luxury Spa are dedicated to giving you a relaxing and rejuvenating experience. A superior menu of treatments ranging from Massage Therapy to Manicures and Pedicures will ensure you leave feeling relaxed and revitalised. 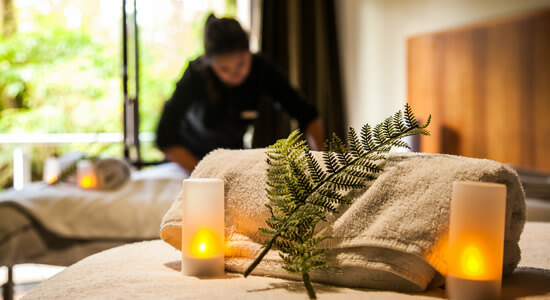 Amaia Luxury Spa - Franz Josef Glacier is located in the serene setting of Te Waonui Forest Retreat. 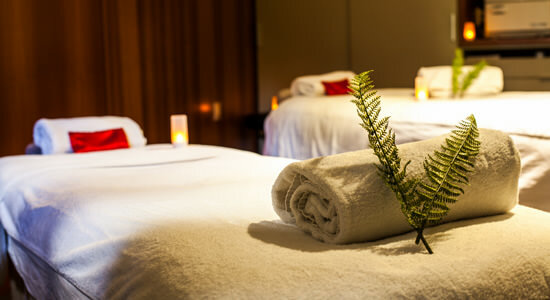 Open to guests of Te Waonui Forest Retreat, Scenic Hotel Franz Josef Glacier and also to the public, this luxurious Spa experience is sure to leave you feeling relaxed.